What has ornaments, garland, and tinsel all over but is not a Christmas tree? We’re talking about the increasingly popular ugly holiday sweater. Believe it or not, there’s a demand for the dreaded holiday sweater from grandma! Websites like myuglychristmassweater.com and youruglychristmassweater.com are popping up all over the web as people hunt for that perfect ugly sweater to wear to themed parties and office holiday parties. We wanted to get in on the fun, so Community Financial had its first annual Ugly Christmas Sweater Contest & Fundraiser. Team members submitted pictures of themselves wearing the ugliest Christmas sweater they could find. 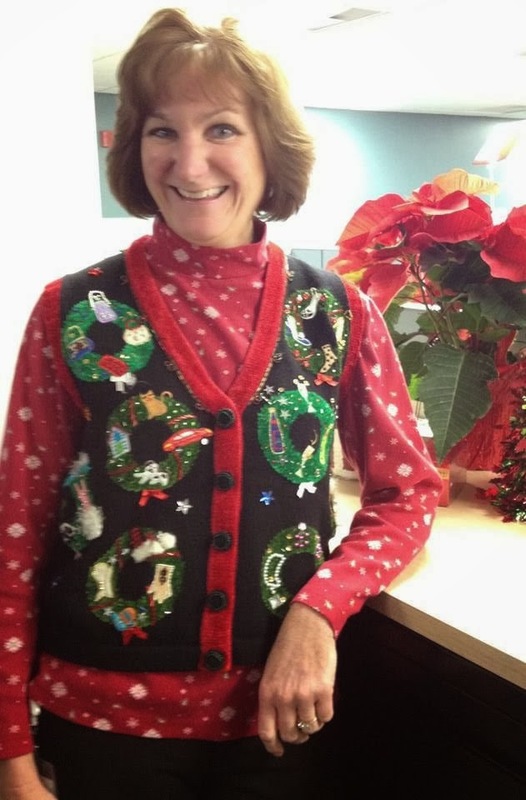 “My mom was a bit offended when I shopped her closet for a sweater,” said Sue O’Connor, senior marketing representative, “but when I told her it was for a good cause, she let me borrow it." Once the contestants were selected, Community Financial team members voted, at $1 per vote, for their favorite ugly sweater. It was a very close race but the votes went to team member Mary Kerwin. The best part, we raised over $500 for the Community Financial Relay for Life team. To end the contest, all team members were encouraged to wear their ugliest Christmas sweaters to work on Friday, December 20 for a holiday dress down day. Congratulations to Mary and thank you everyone who paired money with their vote in support of the American Cancer Society’s Relay for Life. The Warming Hearts & Homes charitable campaign is off to a great start as we continue to donate $25 for every text, tweet, and new Facebook like. The Heat and Warmth Fund (THAW) is one of the local non-profit organizations that will benefit from this year’s campaign. THAW provides aid to low-income families around southeastern Michigan who face an emergency energy crisis. Contributions given to THAW provide immediate relief to families struggling to keep warm. Jill Brunett, the Vice President of Marketing and Communications of THAW said the donations they receive help them tremendously during the holiday season. Funds received by THAW help low income families keep their gas and electricity on. 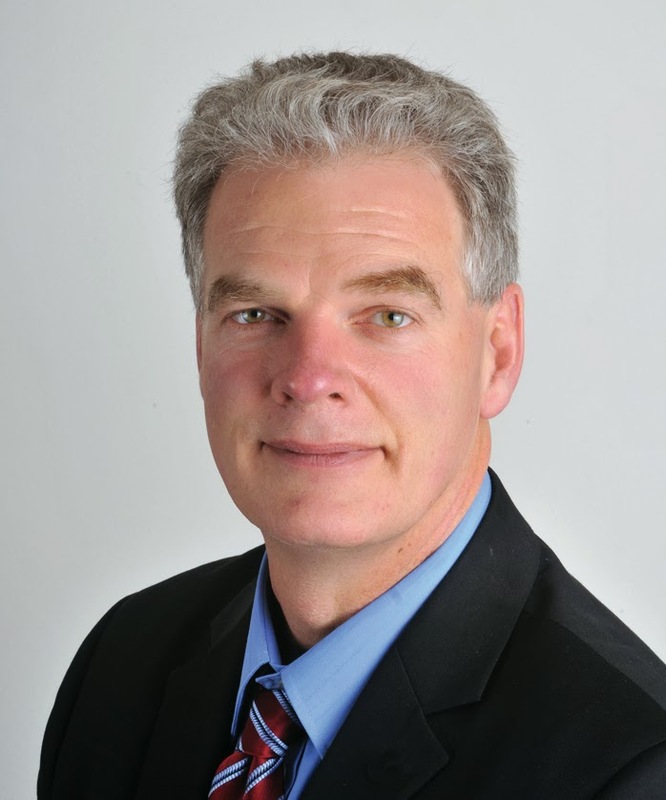 According to Brunett, over 20,000 children have benefitted from the services THAW provides. THAW is very grateful to receive donations that help them fulfill their mission to keep southeastern Michigan warm. This is Community Financial’s second year of donating $30,000 to local charities through Warming Hearts & Homes. The campaign runs through December 31. 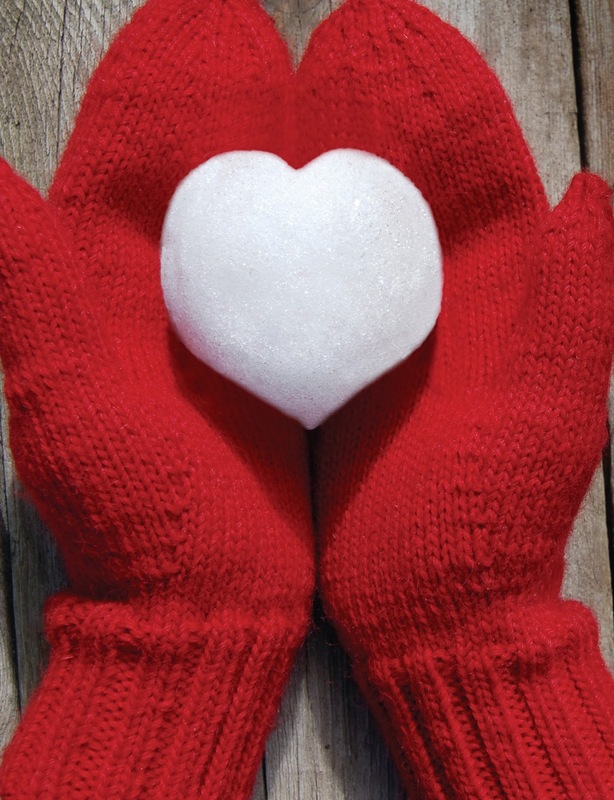 For more information on how you can help us help THAW and other local charities this holiday season, visit our Warming Hearts & Homes webpage. 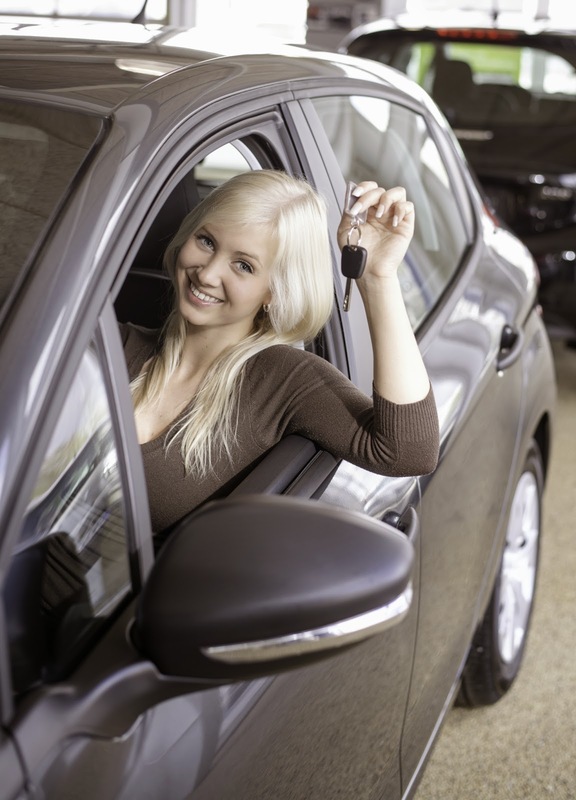 Getting a car can be challenging – especially for first-time buyers. Between passing driver’s education and finding a reliable car, the process can be discouraging. Even more, the last thing anyone wants is to discover they don’t have enough money to buy the car they want. Here’s where Community Financial can help. Find a car, get a quote and estimate the value of your trade-in through our Auto Resource Center. Before going to the dealership, get pre-approved for a loan without the hassle you can sometimes run into at dealerships. It’s not too late to surprise your teenager with their dream car for the holiday. Whether it’s brand new or new to you, Community Financial can help you help your teen cruise into the New Year in their first car. *All Loans subject to credit approval, a co-signer may be required. What started as a joke on the hit TV sitcom Seinfeld in 1997 has now become an actual way for people to celebrate the holiday season apart from tradition. For some, the winter holiday season is rooted in religious significance. For others, it’s simply a time to come together with family and friends. From ugly sweater parties to fruitcake bake-offs, everyone has their own traditions and quirky ways to celebrate the season. 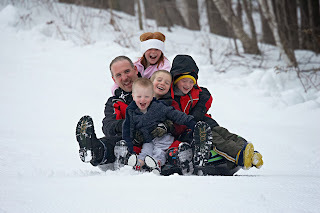 We were curious to find out how Community Financial team members enjoy the holidays. However you choose to celebrate the holiday, may it be filled with good tidings, peace and joy. Happy Holidays from all of us at Community Financial!